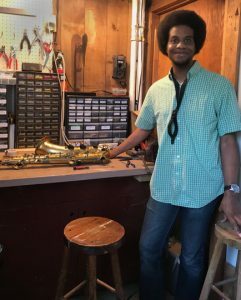 Technician Spotlight: Tyrone Fredericks Jr.
We first learned about Tyrone Fredericks Jr. from Scott Brodt at Nazareth Music, who praised his young technician for being an outstanding saxophonist and musician, as well as a talented and competent technician. Upon hearing such high praise from his former boss, we had to learn more! 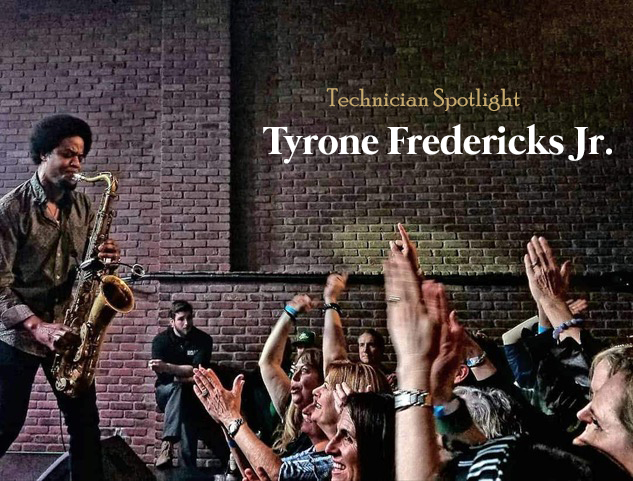 After speaking with Tyrone we are excited to learn that he has since branched out on his own in a new location just outside of Philadelphia, connected not only as a musician but as a technician to its vibrant music scene. 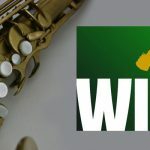 I specialize in saxophones. Perhaps in the future, I will expand into fixing flutes and clarinets as well, but for now, just saxophones. Over the years I have been blessed with great friends and mentors that have allowed me to practice my craft at the Nazareth Music Center and now at the Mattock School of Music. 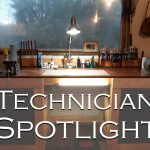 My goal in the next few years would be to have my own personal workshop, whether it be a storefront or out of my home. Up front, I let my clients know that I can relate to them and their problems. This is because I have played saxophone my whole life, have worked and practiced very hard, and now, proudly, have a Master of Music in Saxophone. Along with being a repairman, I am also a full-time working musician. Therefore, I have been able to field test materials and equipment normal players don’t have the luxury of experimenting with. Such as pads, corks, and different kinds of setups (high action, low action, light spring tension, heavy spring tension, etc.). So, with any problem a client may have, I can relate to it, be upfront with it, and explain to them what’s happening, why it’s happening and what’s needed to fix it. Secondly, my motivation as a repairman has always been to treat every instrument like it’s my own and get my clients horns back to them as quickly as possible at a fair price. I focus on practically and functionally, not so much on aesthetics. “Does the horn play correctly and do all the notes sound easily and evenly from top to bottom?” – that’s my driving force for doing better and better work. For years I have used the Ferree’s B52 and B53 pads. However, when I built my own shop, I decided to give the MusicMedic Standard Tan pads a try. I have to be honest, I was not sure about these pads at first as there was definitely a learning curve when working with them. They are a little firmer than the B52 and B53s. But after I re-padded my Mark VI alto with them, I was completely sold! They feel spectacular! And I must say, the extra attention to detail required to work with these pads has changed my approach and improved repair technique. I would recommend all saxophone repair techs to give these a try! I have also re-padded horns using White Roo pads and the Black Sax Gourmet pads, and players love the feel of these. For saxophone techs: Shims don’t work. They may work at first but over time it will interfere with the pad seating properly. If you are using a shim, that means something else needs to be addressed; be it the tone hole not being level (due to a dent, or damage to the hole itself), the key-cup not aligned properly, the pad not being flat, or the glue not melting evenly. A shim should be used only as a last resort in extremely rare cases. For players: Players sometimes ask me how often they should bring their saxophone in. 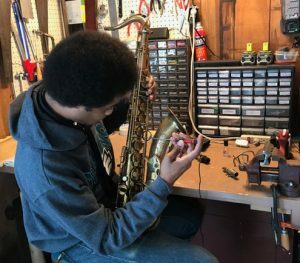 I tell them, whenever you take your car to get an oil change, bring your sax in for a quick check-up. Western Iowa Tech and Renton Here I Come! !